I know I mentioned Garden Girl in yesterday’s post, but I knocked this out recently. 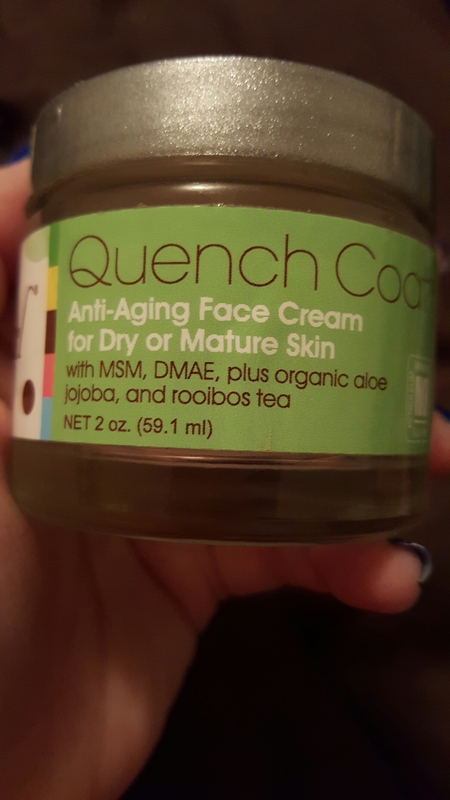 Quench Coat is one of my favorite moisturizers. Highly recommended for dry sensitive skin. It’s also silicone-free, which is something I look for in my night skin care these days. Sometimes in the dead of summer, it’s a little much, even for my skin. I switch to something lighter for a couple of months. I do try to alternate between Quench Coat and other natural moisturizers at night time. 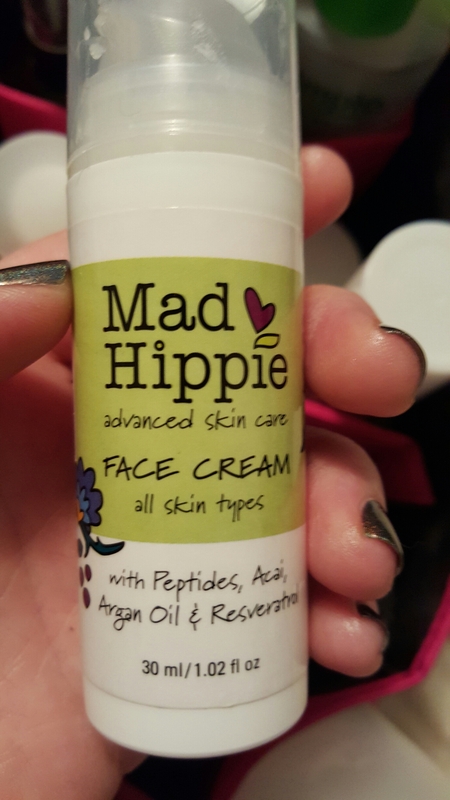 I love Mad Hippie’s vitamin c serum, so when I ordered it last time, I picked up some different things to try out. The face cream was nice, but not nearly moisturizing enough for me. At least not for my fall/winter skin. I ended up mixing this with an oil and finishing it up that way. It did absorb nicely when used alone, even over serums. I squeed a little when my TJ Maxx started carrying Shiseido. I’m not super picky about cleansers. I found myself tiring of this one halfway through the bottle, and I’m not sure why. 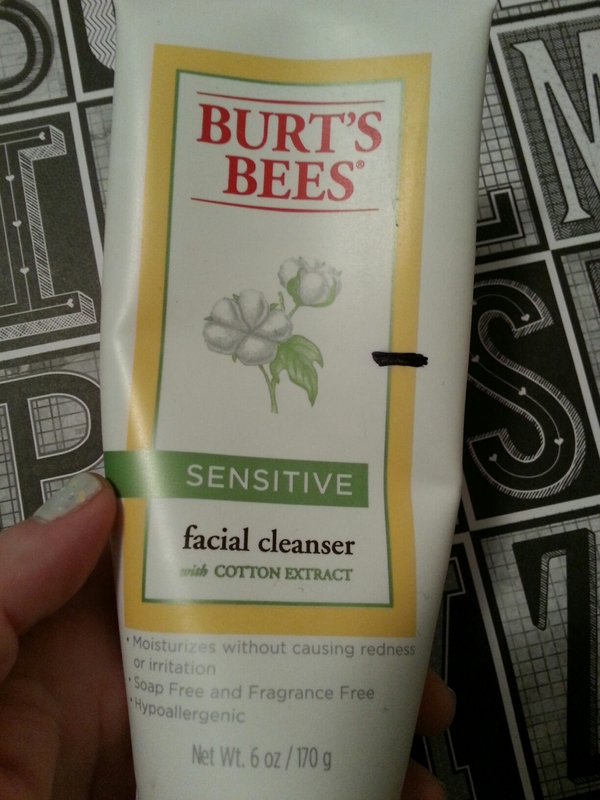 It left my skin feeling clean and a little tight, but not super dry. I guess for the price, even at a discount, I expected my socks to be knocked off. They weren’t. But it was a good, average cleanser nonetheless. 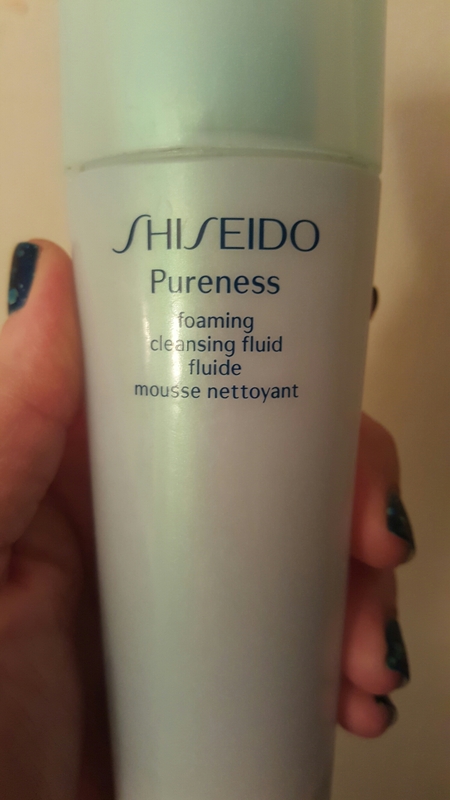 This entry was posted in Product Reviews and tagged garden girl skin care, mad hippie, natural skin care, organic skin care, product reviews, shiseido, silicone-free, skin care on February 7, 2016 by Mel. So, there are just a few things that I moved out of the stash last month. 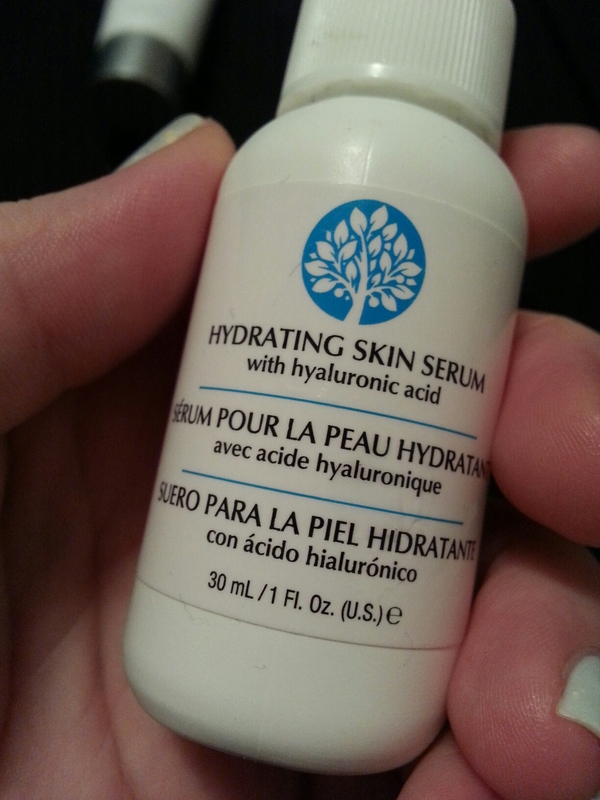 The first was a hyaluronic serum from a brand I can’t identify since I’ve long discarded the outside package. (Bad blogger!) It was a random TJ Maxx find, anyway. It didn’t blow me away with its sheer awesomeness, but it did provide a bit of a hydration boost over the winter. 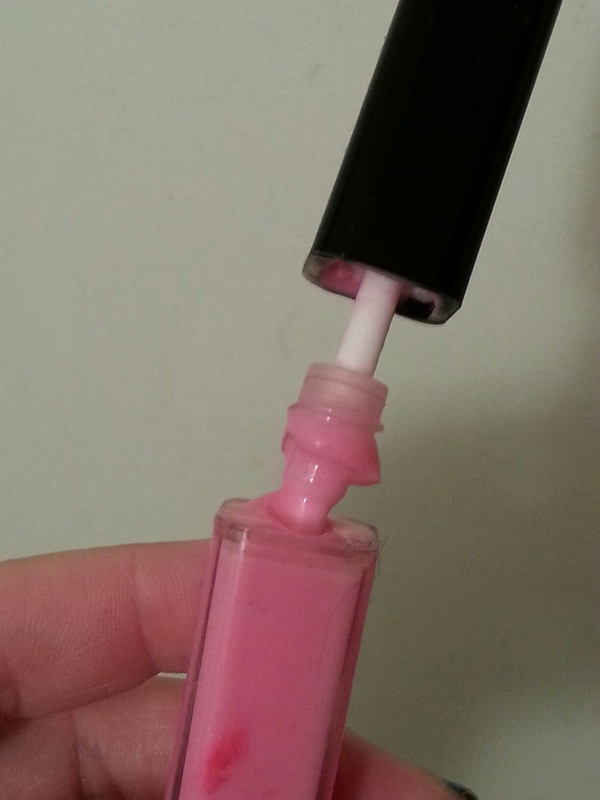 It had a dropper, and the serum had an almost jelly-like consistency, so it was difficult to get all the product out. Even with a spatula. I don’t think I would recommend it simply because of the waste involved. Unless you’re willing to take a saw to the bottle to get it open. Which I was not. This was a sample had lying around. I tried it tentatively (because rose and I typically don’t get along) but it didn’t irritate me at all. 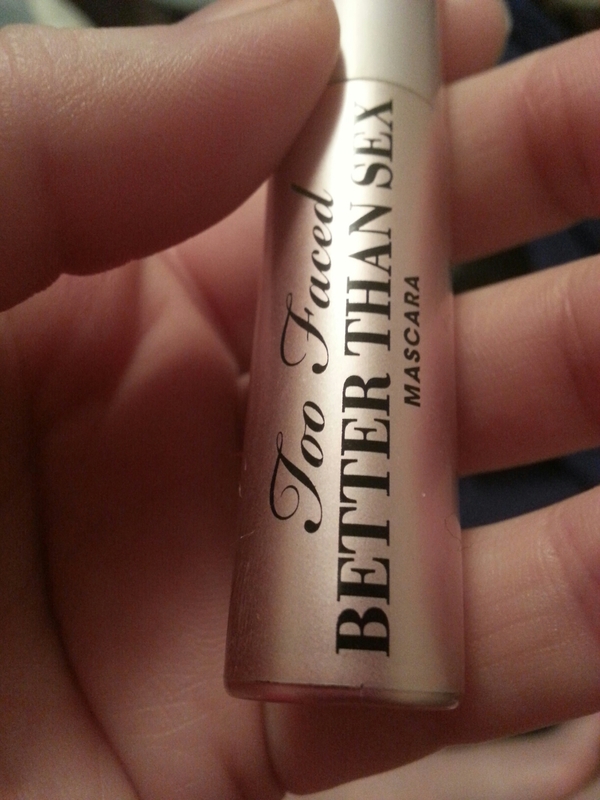 I used it mostly to wet eyeshadows and as a finishing spray to keep things from caking. I don’t think I would actually pay for it, but it was nice while I had it. This cream cleanser was in my project product, but I didn’t finish it. The last day I used it, I noticed some residue under the lid of the cap. I opened up the bottle and discovered mold. Way before the expiration date. Now, I know Burt’s a natural brand and he doesn’t have a lot of the preservatives other things do. But neither does Garden Girl, Nature’s Gate, or Andalou Naturals which are brands I regularly use. And I did keep this in my bathroom, where there’s more moisture. Right alongside my Garden Girl, Nature’s Gate, and Andalou Naturals products, which haven’t grown mold. I checked. Then I checked other Burt’s products I had and found mold in a shampoo and a moisturizer, the latter of which was not kept in a bathroom. Burt and I may have to part ways. I finished my favorite holy-grail-for-now shampoo, and along with it, almost four bottles of conditioner. It makes my hair feel clean, soft, and shiny. No matter what I experiment with, I go back to this every time. My Real Techniques complexion sponge began to disintegrate and leave tiny orange pieces of sponge behind when I used it. It seems like this is happening earlier and earlier – this one kicked it after only a month of every-other-day use. 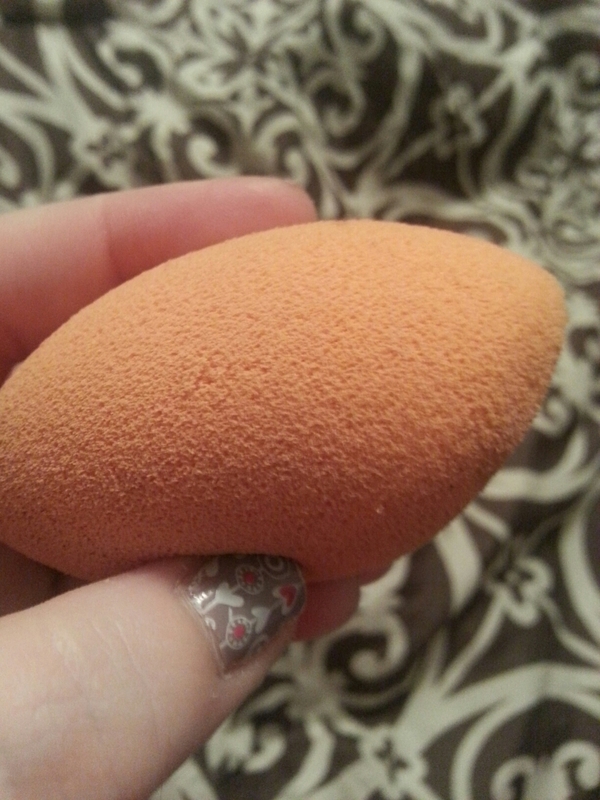 I’ve got another one that I’m rotating between a beauty blender. I’m very interested to see how they eventually measure up. I reached the end of a sample tube of this. It does amazing things for my lashes, but isn’t very practical unless I top it with something waterproof or I’m only wearing it for a couple of hours. It smudges on me like crazy! Had to throw out the Julep lip gloss I’d been working through because the container broke. It just snapped while it was in my jeans pocket. I’d gotten about halfway through and was really enjoying it! 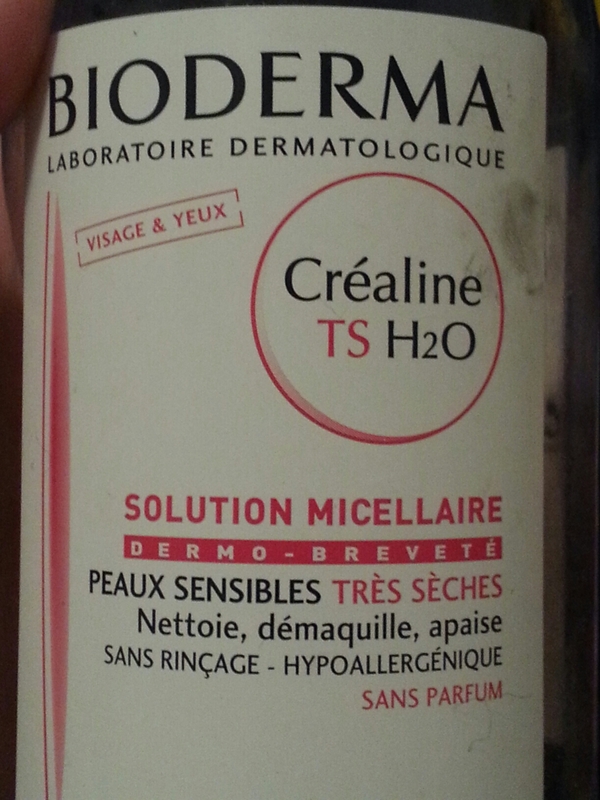 Finished up a 500ml bottle of Bioderma. Yes, that is the remnants of the a word on my hand. I can't remember what. Penguin, maybe? But we have to remember a lot of random things in a library! 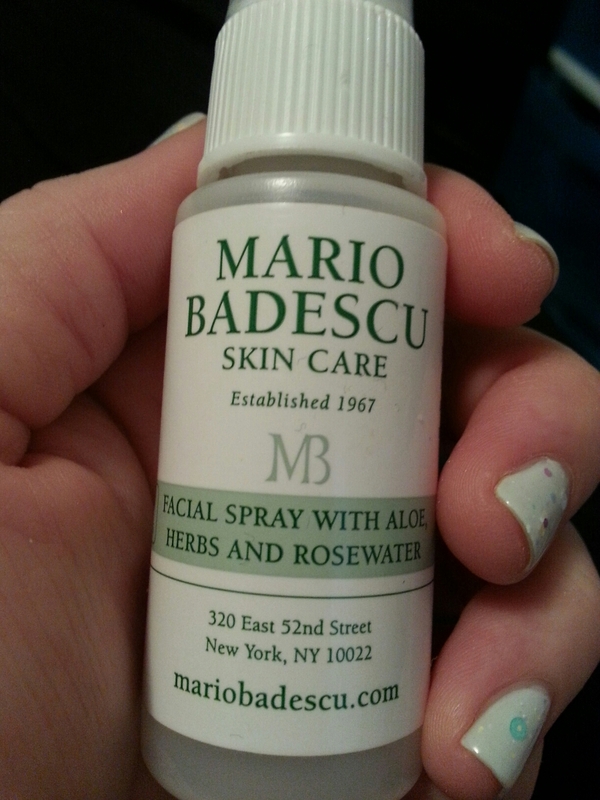 This entry was posted in Product Reviews and tagged andalou naturals, bioderma, burt's bees, cargo, Empties, garden girl, julep, makeup, mario badescu, natural skin care, nature's gate, skin care, tj maxx, too faced on April 5, 2015 by Mel. I have had excellent luck with Nature’s Gate products of late. 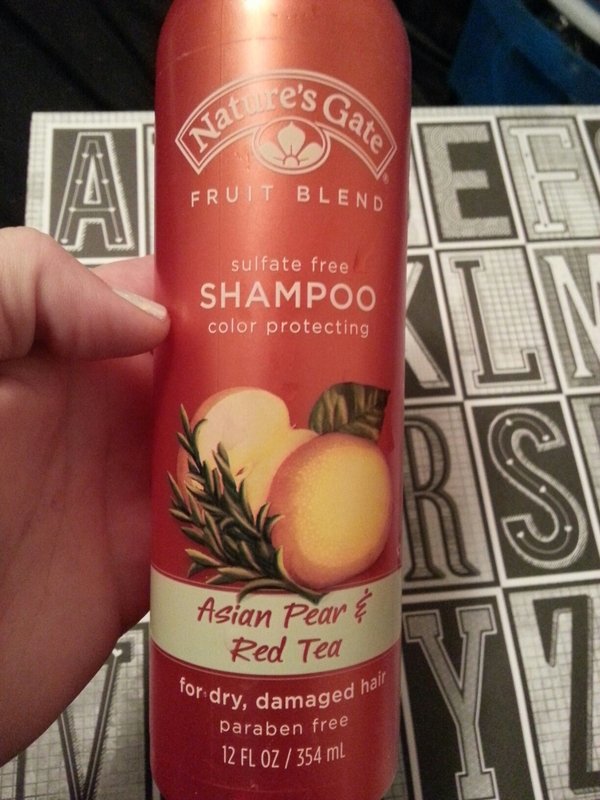 They make my current favorite shampoo and conditioner as well as a really nice vitamin c serum I’m enjoying. This isn’t my current favorite toner, but it’s a close second. 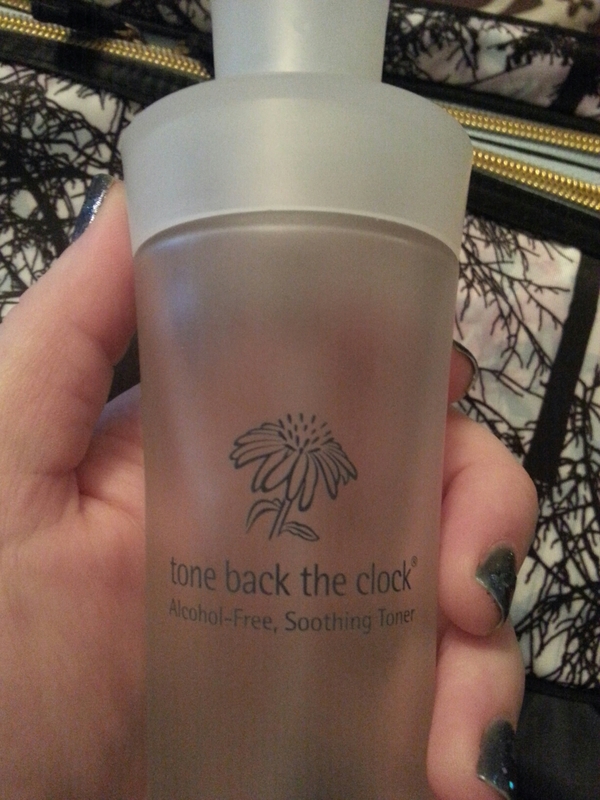 It’s a good winter toner for me because it’s alcohol-free. It had a softening effect on the skin after cleansing, almost as if it restored some moisture. 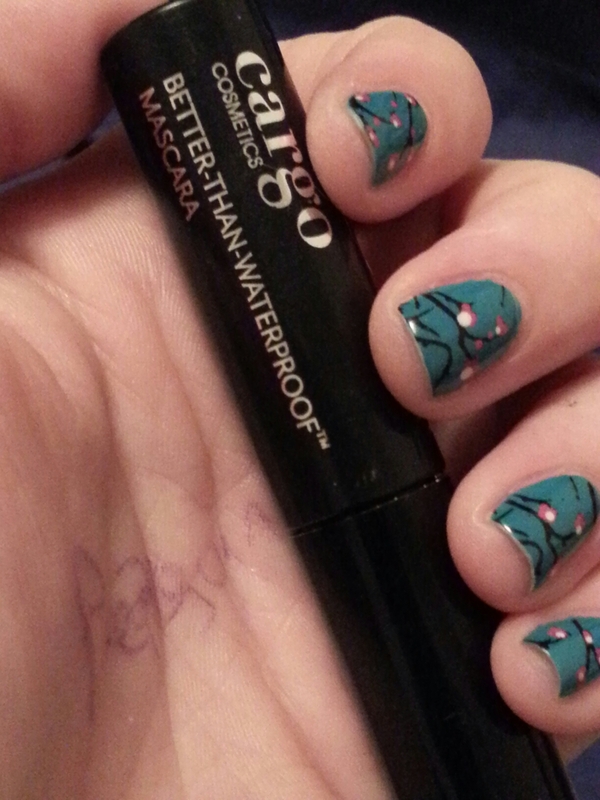 It has an herbal scent to it that isn’t too strong, nor did it linger, but it took a little getting used to at first. This entry was posted in Product Reviews and tagged natural, natural skin care, nature's gate, product review, product reviews, review, skin care, toner on January 11, 2015 by Mel.